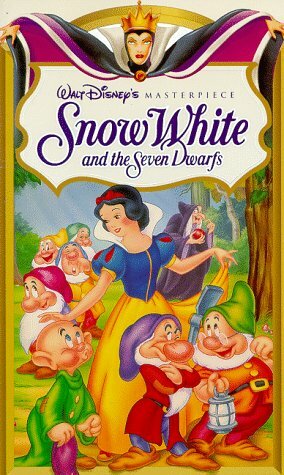 My parents still have the VHS copy of Snow White and the Seven Dwarfs (1937) This was the movie I watched over and over when I was younger. 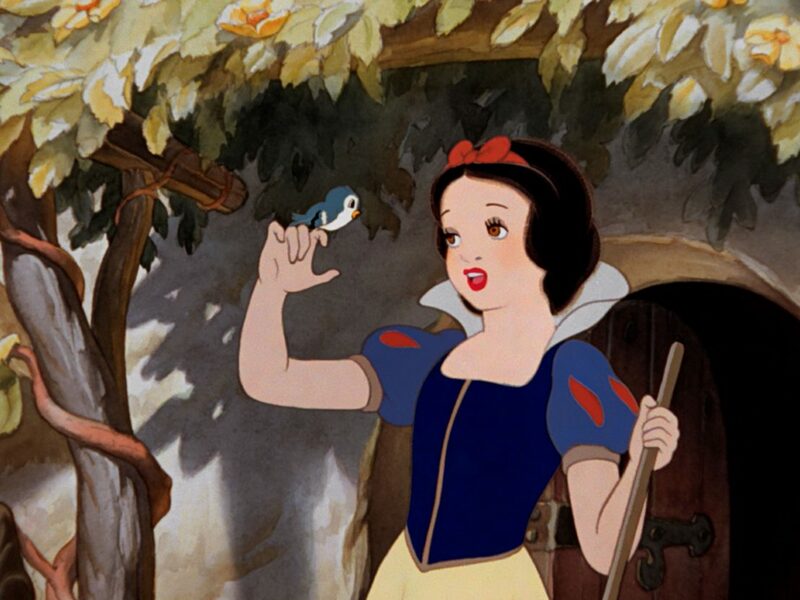 I know I had a Snow White dress, and I daydreamed about living in the forest and taking care of all the animals. As a girl, I wanted everything that Snow White had: The cottage in the woods, the pretty dress, the singing voice, the animal friends. The dwarfs were mostly sweet, but quite a handful! I was scared of her stepmother, the Queen, and the dark scenes. I don’t remember having nightmares over it, but it still scared me every time I watched it. This entry was posted in Challenge, Writing Prompts and tagged Challenges, Characters, Disney, Fun, Lists, Memories, Movies, Nostalgia, Opinion, Princess, Sharing, Writing, Writing Prompts. Bookmark the permalink.